Sweet, Sour, Bitter, Salty...and UMAMI? Technically speaking, the word UMAMI (a Japanese word) is a pleasant savory taste imparted by glutamate (a type of amino acid) and ribonucleotides (I can't even pronounce this word) which occur naturally in foods including meat, fish, vegetables and dairy products. As the taste of umami itself is subtle and blends well with other tastes to expand and round out flavors, most people don't really recognize "it" until they encounter umami. This discovery of the fifth taste happened in Japan thanks to Dr. Kikunae Ikeda of Tokyo Imperial University. ....Dashi stock made from kombu (kelp) has long been an indispensable part of Japanese cuisine. It has also long been known that the active ingredients contained within kombu hold the key to its delicious taste. This did not escape the attention of Dr. Kikunae Ikeda of Tokyo Imperial University, and he undertook research to ascertain the true nature of this ‘deliciousness’. In 1908, Ikeda succeeded in extracting glutamate from kombu. He discovered that glutamate (or glutamic acid) was the main active ingredient in kombu and coined the term 'umami' to describe its taste. He was sure that this taste was held in common by other foods that a savory flavor, including those used in Western meals such as tomatoes and meat, and, indeed, upon investigation it was discovered that these foodstuffs also contained umami. In the wake of glutamate, other ingredients that offer the umami taste, namely inosinate which is found in bonito flakes, and guanylate which is present in shiitake mushroom stock, were discovered. The four basic tastes of sweet, sour, salty and bitter have been widely recognized for hundreds of years, but it wasn’t until the 1980’s that various studies proved that umami, found in glutamate, actually constituted a legitimate fifth basic taste. 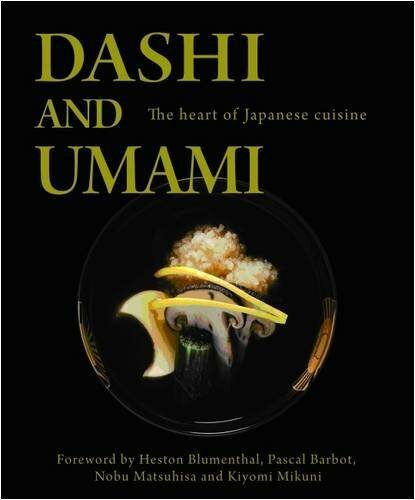 Since then, umami’s status as ‘the fifth taste’ has been recognized internationally. 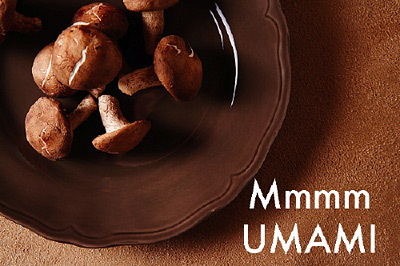 So there you go folks, that's Umami explained in a nutshell. Hopefully you will be able to use this special fifth taste term the next time you describe an extremely complex and savory taste. 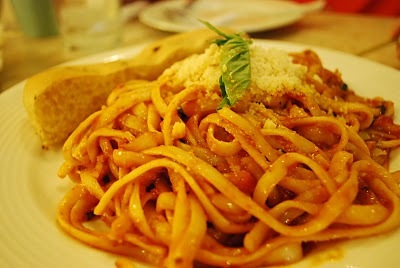 we can also taste spiciness, fattiness, dryness, calcium, coolness, numbness, heartiness, and temperature. 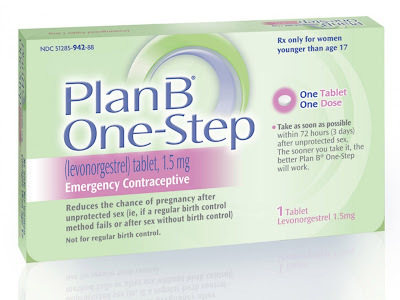 The Morning After Pill - Now Available Here in Manila, Philippines! Happy Lemon's Rock Salt, Cheese and Green Tea?